It’s officially Spring, and what better way to kick it off than with some Easter indulgences. Chocolate, candy, baked goodies - bring it! Are we right? 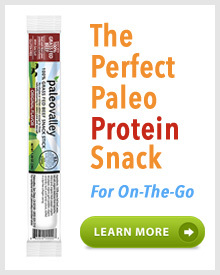 While we’re right there celebrating with you, we also understand that even though many of your treats will be paleo-fied, they still probably contain a bit of sugar, or can be hard on your digestive system. 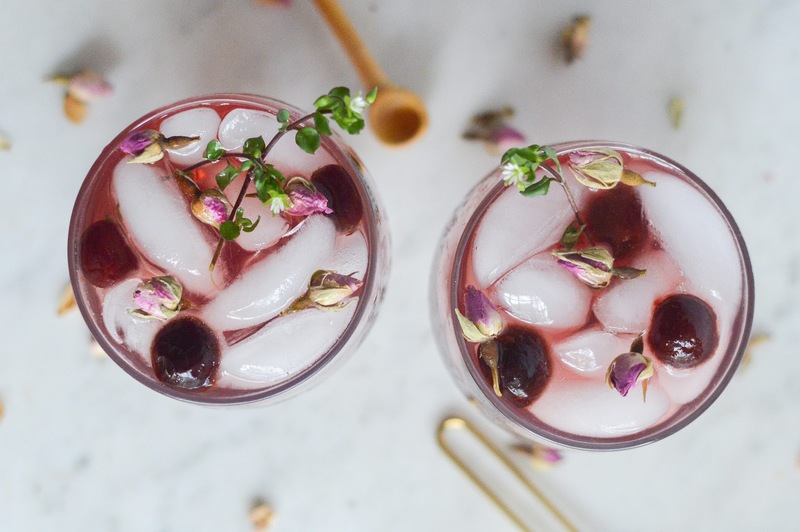 That’s why we’ve created an Easter drink recipe that not only tastes like cherry blossoms in a glass, but also contains the digestion-enhancing powder of apple cider vinegar. 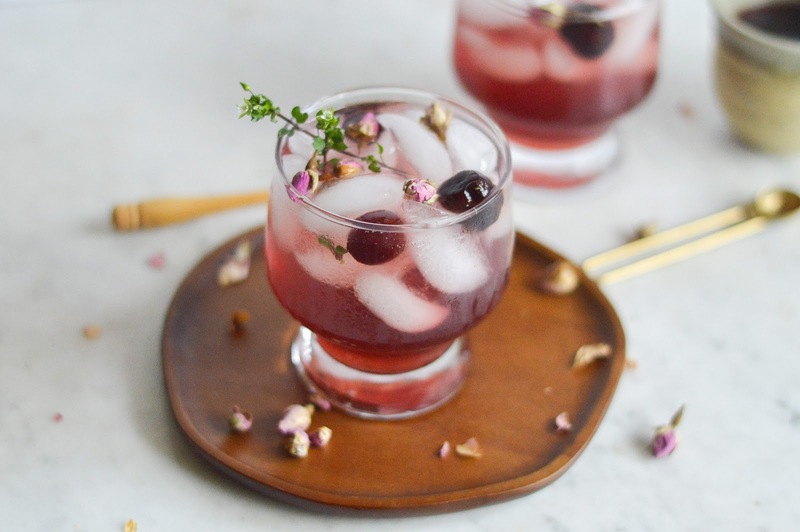 This sipper combies apple cider vinegar with sweet cherry juice and rosewater for a delicious alternative to simply drinking it straight up, and also adds a dose of health benefits to any holiday. So go ahead and have another Paleo chocolate egg … and sip on this tonic afterward. 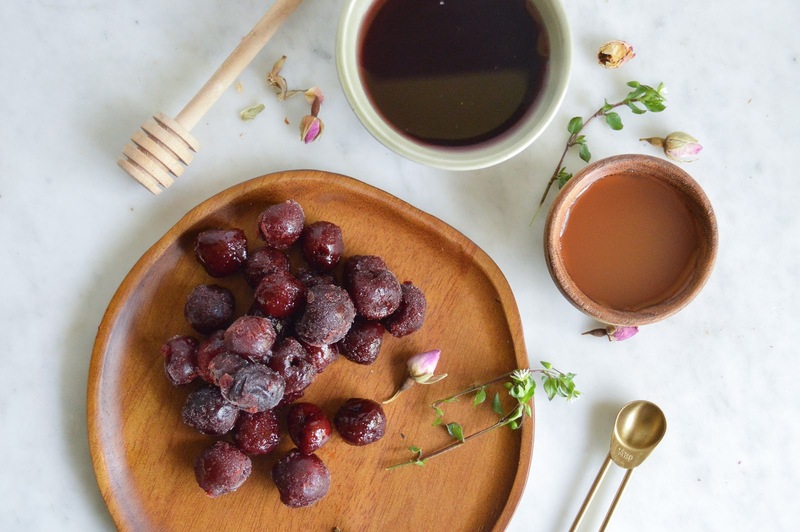 If juicing your own cherry juice, run enough dark sweet cherries through to make 3 cups of juice. 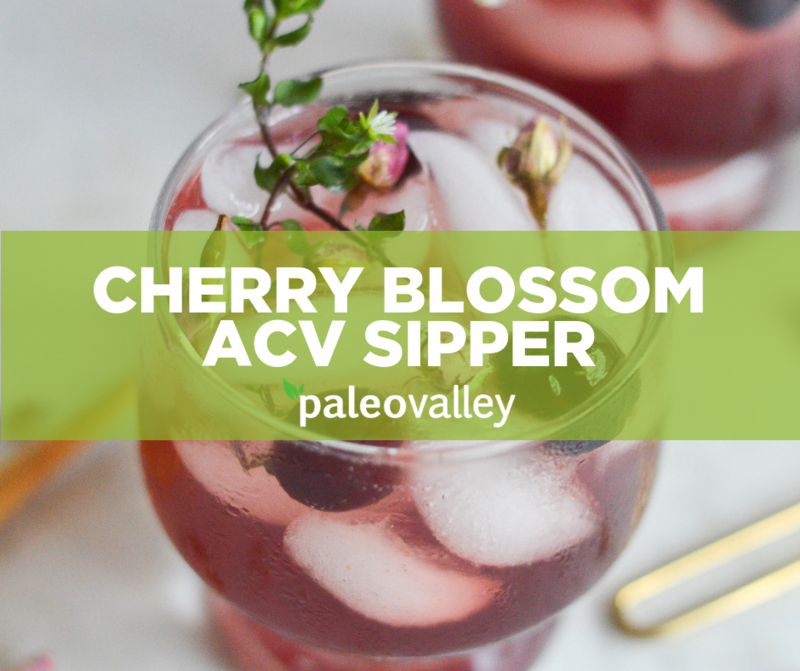 Combine rosewater, cherry juice, ACV, and vanilla in a glass pitcher. Let sit for at least 5 minutes (overnight is ideal, as the flavors have time to blend). Before serving, stir in liquid stevia and add ice. Let sit to chill for a couple minutes. 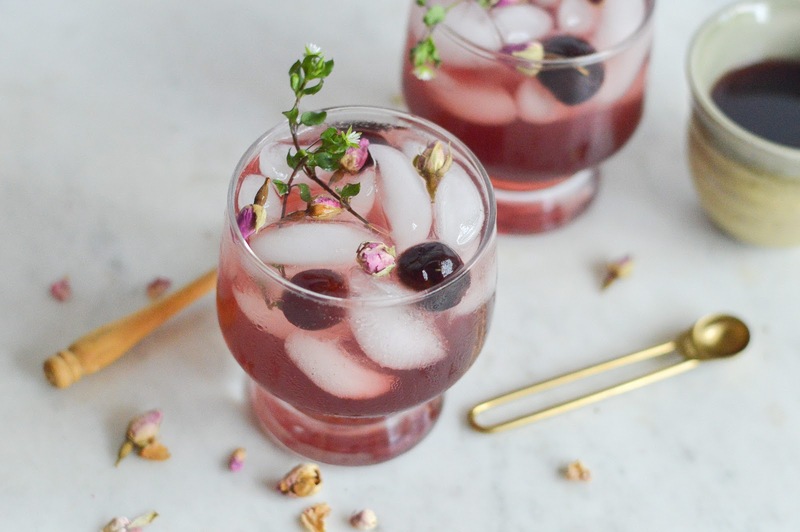 Pour into 4 glasses and garnish with rose petals and flowers/herbs. Looking to cash in the amazing benefits of apple cider vinegar daily (without whipping up fancy drinks)? We’ve created an ACV complex that combines ACV with four additional organic superfoods, in capsule form, that can be taken anywhere you go! 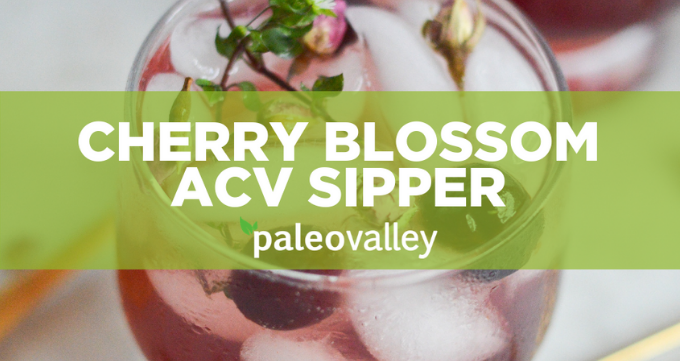 No need to carry around a bottle of ACV. Try it RISK-FREE for 60 days HERE!